For those who weren’t keeping track of the feud, it all started when Vanity Fair threatened to write a tell-all expose on Gwyneth after she refused to cooperate with them on a story. Neither party backed down, with Carter telling reporters that Gwyneth had ‘forced his hand’ and that the story would definitely be running. However, this was several months and ago we’ve seen nothing. There were all sorts of rumors about the story focusing on Gwyneth’s alleged cheating and several other dark secrets from her past – but still, nothing concrete. However, it looks like the feud has finally ended with Gwyneth’s heart-to-heart with Graydon, with VF backing down completely. 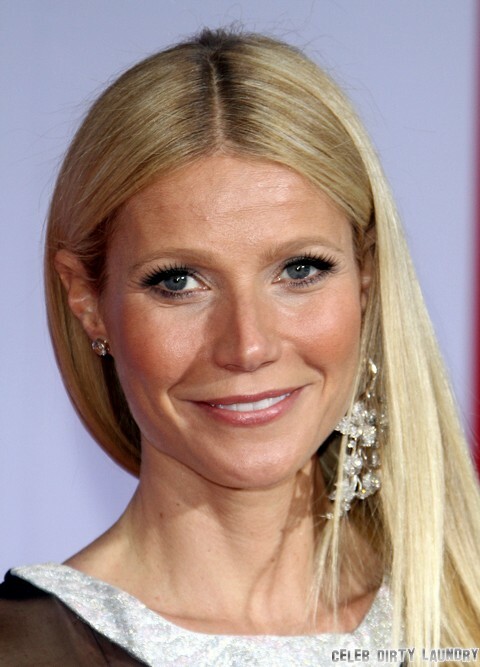 If there’s a story published on Gwyneth now, it will be glowing, with nary a negative thing to say about her. So much for Graydon Carter not backing down, huh? Even with all of the bluster, it’s clear that Vanity Fair wasn’t in a position to make such a powerful celebrity angry without making more enemies, especially with other power players such as Gwyneth’s publicist and her cadre of A-list friends. Gwyneth Paltrow, Most Hated Celeb, says Screw the Haters — Does More Damage to her Image? Gwyneth Paltrow Wins War: Vanity Fair Backs Down on Cheating With Jeff Soffer?